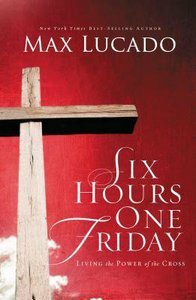 About "Six Hours One Friday"
Customer Reviews For "Six Hours One Friday"
Max has a way of writing that makes God relevant in our 21st century. Easy reading that hits home. Also makes a great gift to yourself or for a friend!